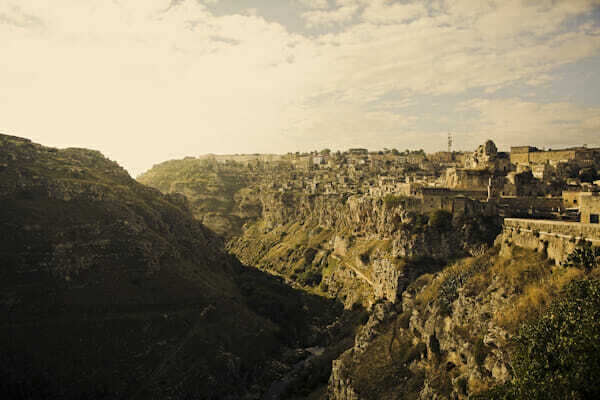 Planning a getaway to Italy? 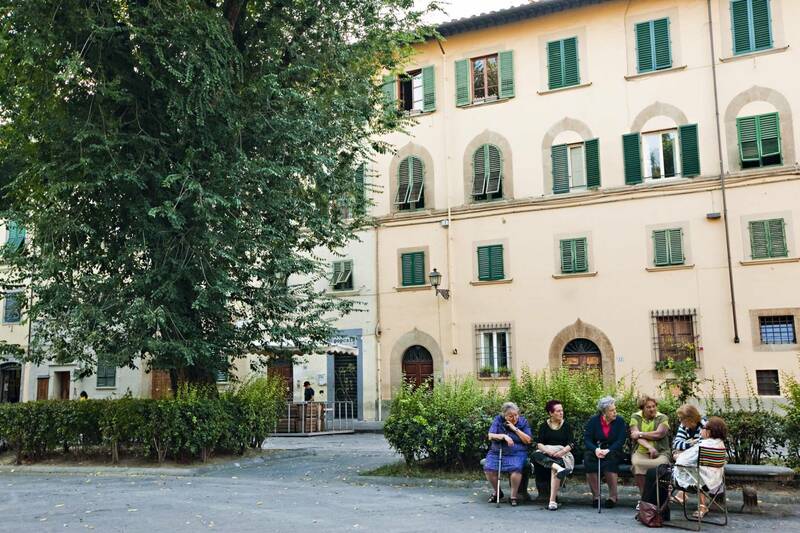 Whether it’s your first time to the bel paese or you’re a travel veteran, here are some pro tips to help you feel right at home in Italia. Your guidebook may have told you that boungiorno means “hello,” but Italians use it to mean “good morning.” Switch to buonasera (good evening) in the mid-afternoon, or, if you’re feeling ambitious, use buon pomeriggio to wish someone a good afternoon. Only say buona notte (good night) at the end of the night, when it’s time for bed! Lunch is traditionally the biggest meal of the day, and an important social occasion when families get together. Meal times can vary by region; the further south you go, the later lunch typically begins. As a rule of thumb, restaurants won’t open for lunch before 12:30 pm, or 7:30 pm for dinner. Shops typically close between 1-4pm for siesta, especially in smaller, less touristic towns, so make like a local and relax after a big meal. You won’t find spaghetti and meatballs or fettucine alfredo on any true Italian menu! Embrace la cucina Italiana and try some of the local cuisine, which can vary across the country. Each region features dishes that highlight its own local ingredients and unique cooking styles. In Rome, you’ll find cacio e pepe, pasta with pecorino cheese and peppercorns, and carciofi alla roman, Roman-style artichokes. Milan is famous for its risotto, and Tuscan cuisine features bistecca fiorentina, Florentine steak, and simple dishes like panzanella, bread salad. If you are seeking an experience that is authentic and off-the-beaten-path, look no further than the local Italian favorites. Some of the most authentic Italian jaunts may appear simple and nothing special from the outside, but they make for some of the richest and most delicious dining experiences you can find. These places are often unassuming and removed from the most heavily toured sites. For instance, if you want an authentic dining experience in Venice, you shouldn’t eat right in Piazza di San Marco. Be adventurous, and embrace the real local culture! In Italy, ‘bar’ has a different meaning – it’s a place where you can go to get a caffé (espresso) or cappuccino, or perhaps a little pastry or sandwich. Italians stand at the counter just long enough to drink an espresso and chat with the barista before heading on their way (for more, read our tips for navigating an Italian coffee bar). Italians often visit their favorite bar multiple times a day for a little caffeine boost, so be sure to taste your way through the menu of espresso options. Italian breakfast is typically a lighter meal, with maybe some cereal and yogurt or toast with nutella or jam. If you are eating in a hotel, you can enjoy a buffet with these options and some cheeses and sliced meats. 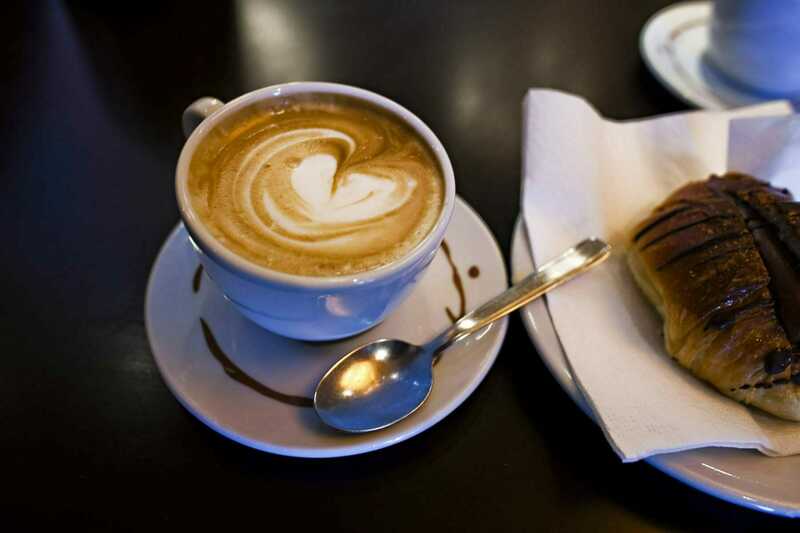 If you venture out to a coffee bar, order a cappuccino or espresso and pastry with chocolate, jam, or cream. Italians only really drink cappuccino in the morning, and never after lunch or dinner. 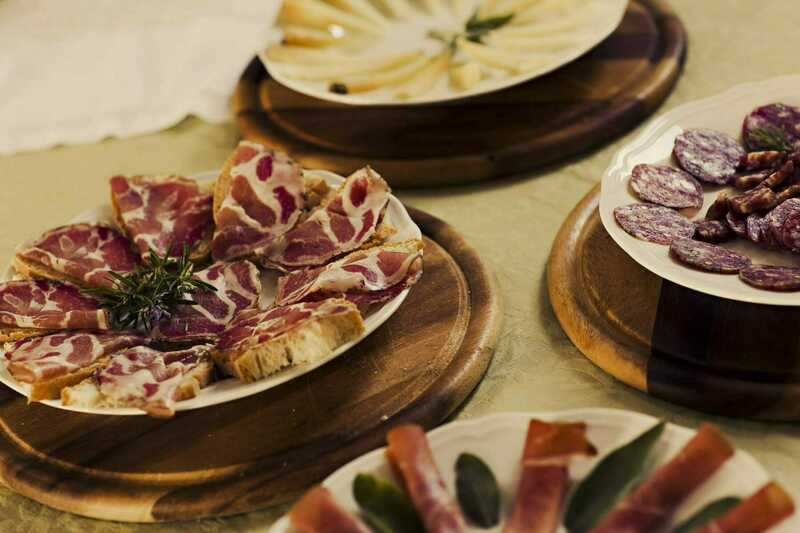 In Italy, there is a standard order of Italian courses (antipasti, primi, secondi and contorni, dessert and espresso). You don’t have to eat a full 4-course meal every time, but this is the order in which they serve the different dishes. Primi are ‘first courses’: a pasta, soup or rice dish. Secondi are ‘second courses,’ being meat, fish or poultry. When dining, waiters typically won’t check on a table very frequently, as it is custom to let diners linger and enjoy pauses between courses without being disturbed. Instead, if you need your waiter, flag them down. 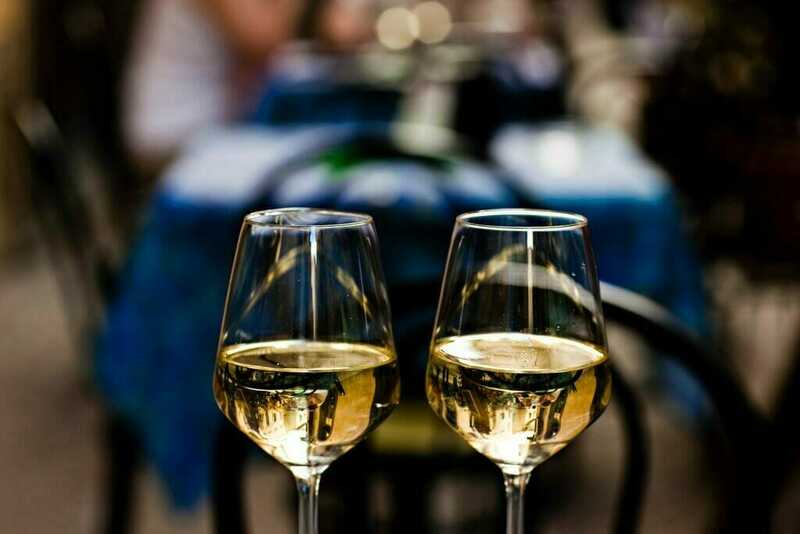 Dining in Italy is a social experience, so take your time soaking in the amazing food and wine with family and friends! If you come from a tipping culture, it can be tough to get used to the idea of not leaving tips for waiters, taxi drivers, and hotel service. But Italians do not tip. In a restaurant, locals will often leave nothing at all, or at most 2-5 Euro, regardless of the bill. If you can’t help yourself, a good rule of thumb is to leave the change from your bill or at most 5-10%. When riding the bus or train, don’t forget to get your ticket stamped before getting on board. Look for the little yellow machines at the train terminals or on the bus, where you can stick your ticket in to get it validated. In some places, like Venice, when riding on the public water taxi, tickets are electronic, and you can hold your ticket up to the machine for it to scan. Driving from town to town in the countryside or on the highway is often manageable, with easy-to-follow signs pointing the way towards different destinations. However, the arrival and departure from big cities can be harder to manage and very stressful, especially in cities like Rome where there are no rules, and lots of vespas weaving in and out of traffic aggressively. Don’t be intimidated by Italians’ reputation as aggressive drivers. Driving beyond the major cities and towns is sometimes the best way to discover the real Italy – all the local favorites and hidden gems Italia has to offer!